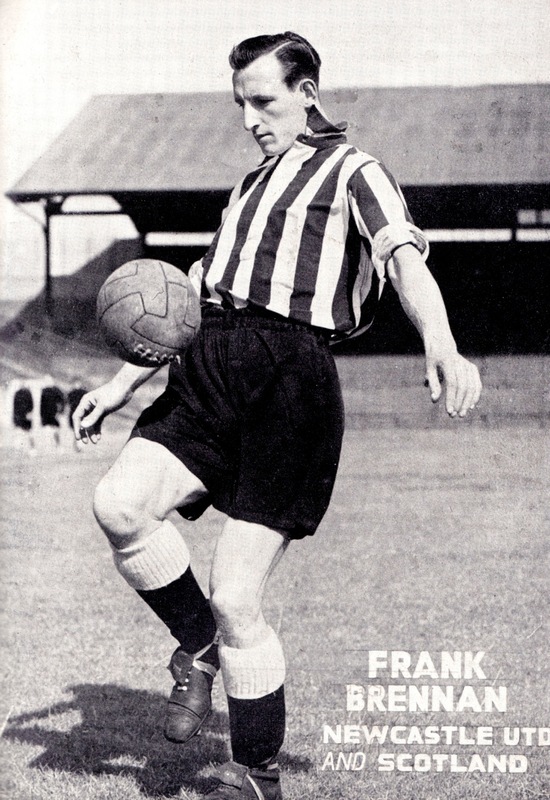 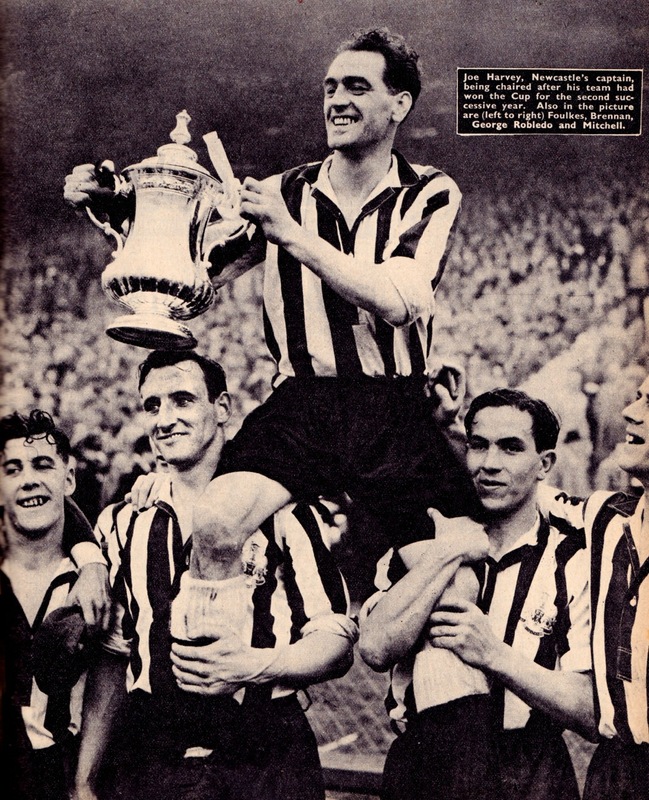 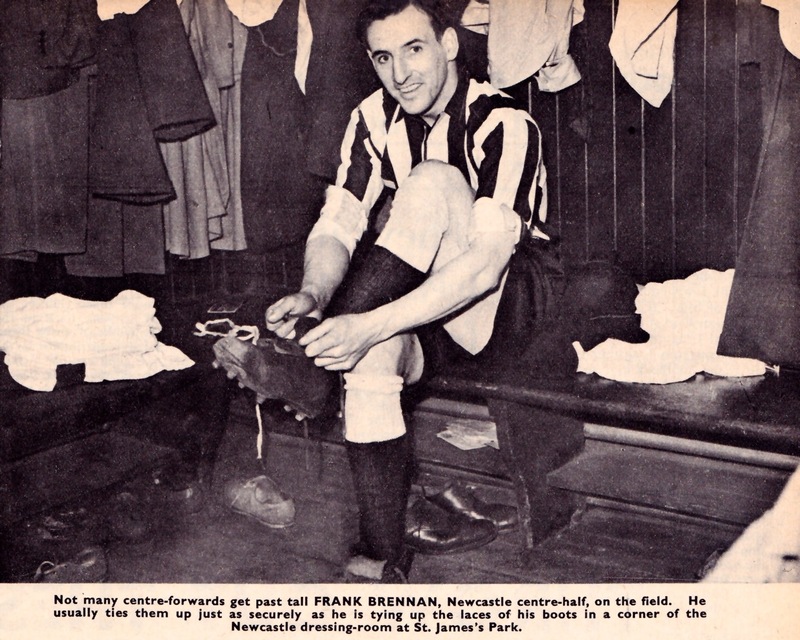 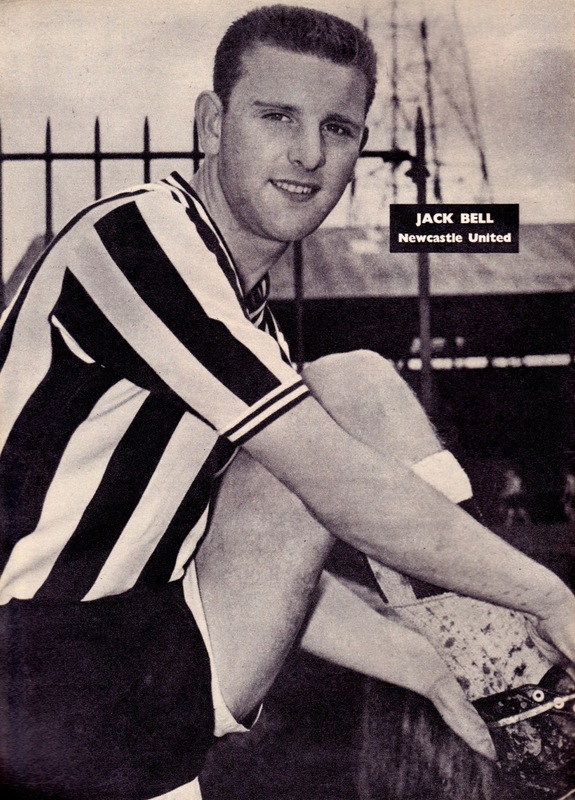 Welcome to Newcastle United Vintage and this first post in our series will have supporters cooing in sepia-tinged appreciation of the years when the club had its brief and torrid love affair with the FA Cup. 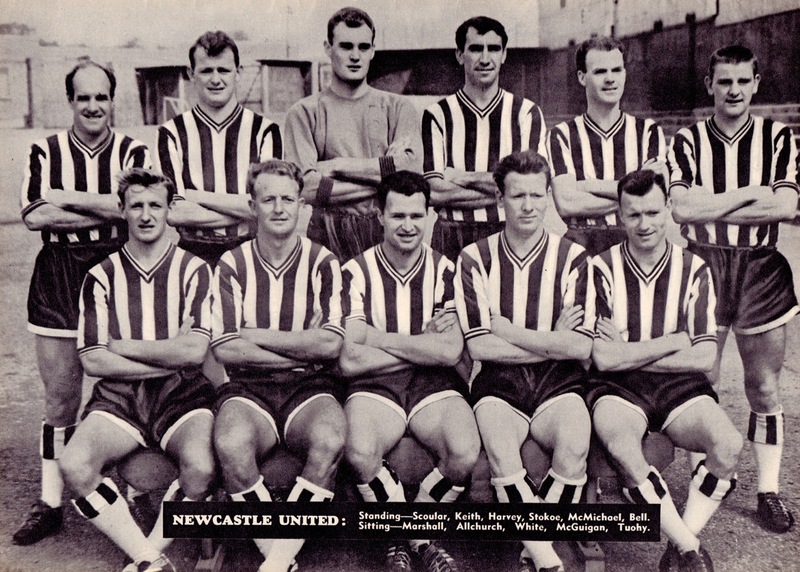 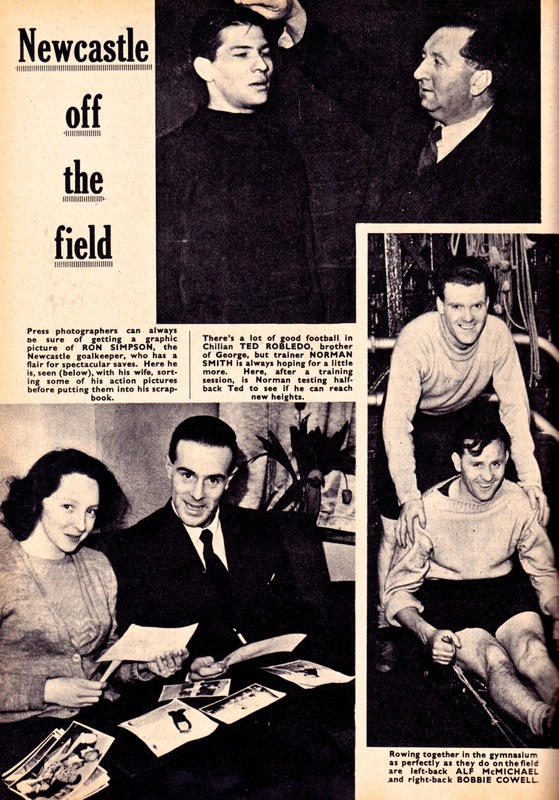 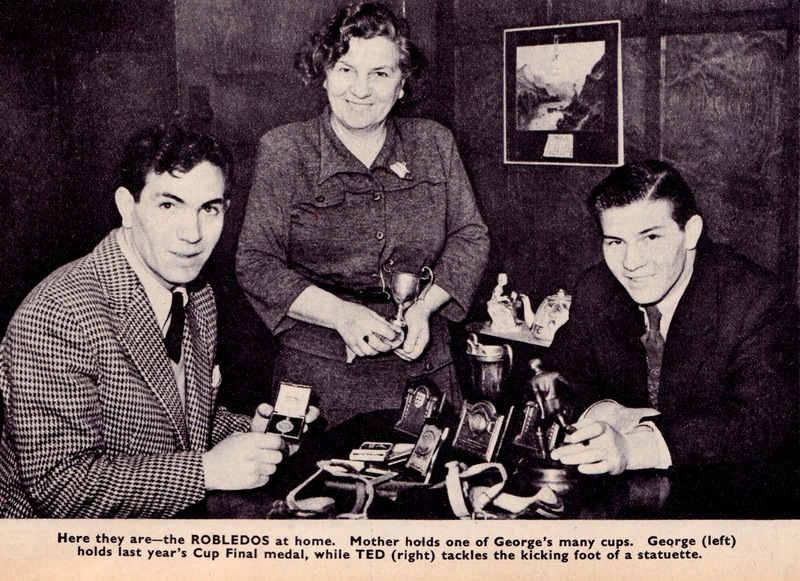 Three Finals were reached and three Finals were won between 1951 and 1955 against Blackpool, Manchester City and Arsenal. 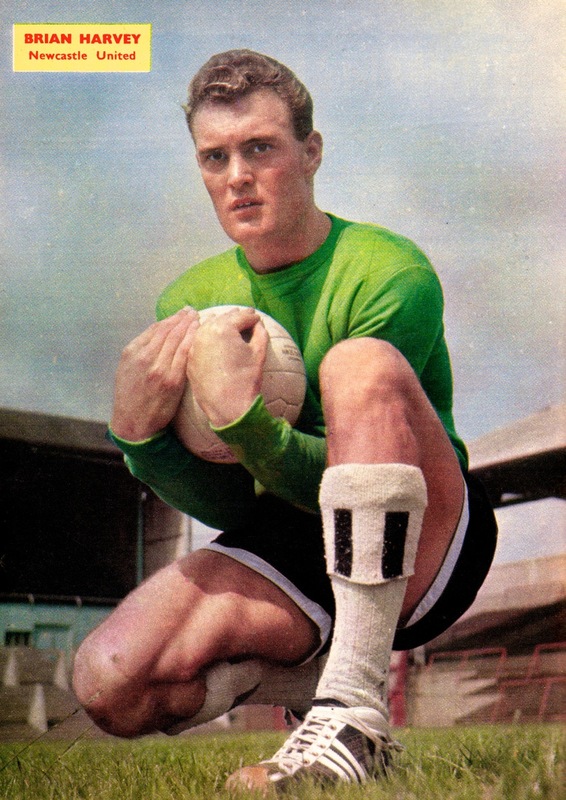 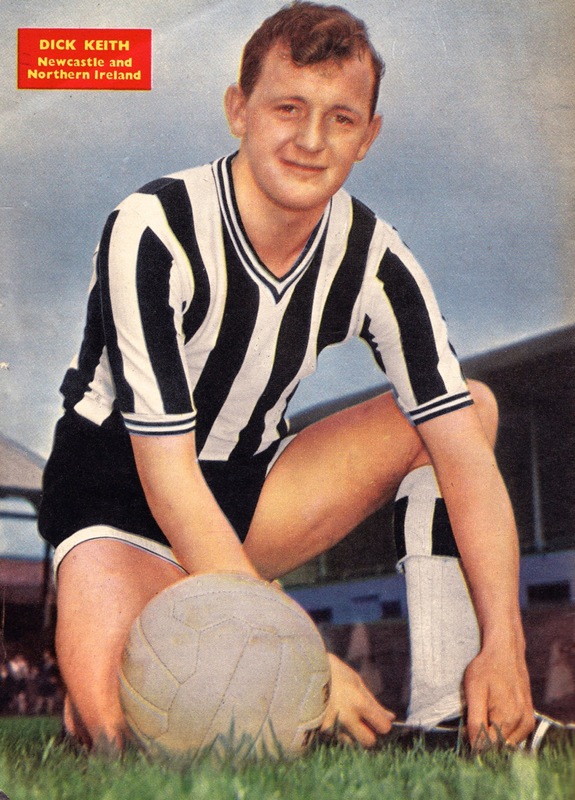 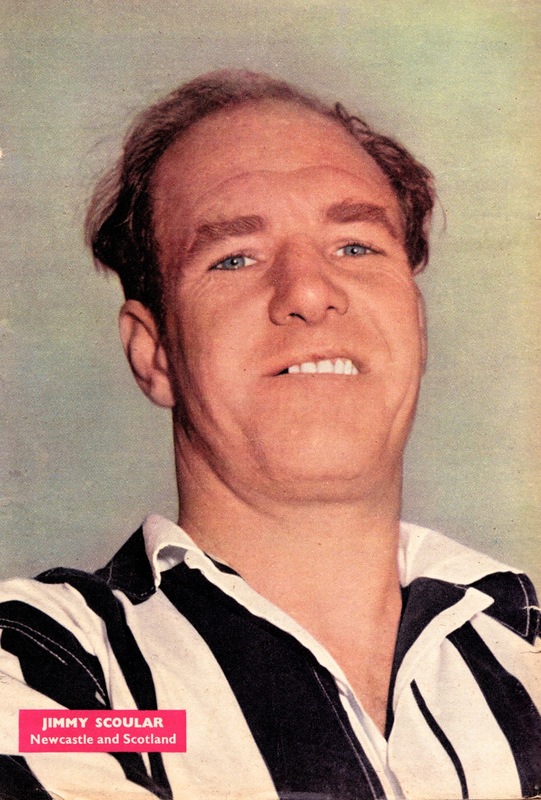 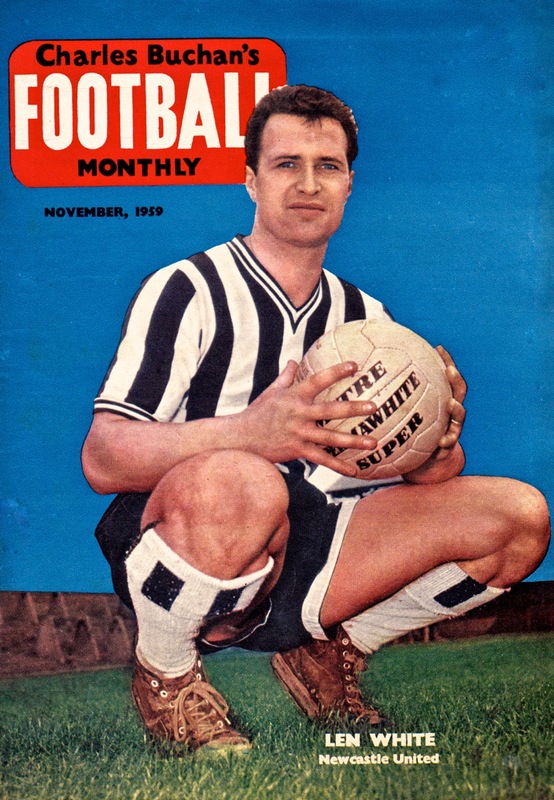 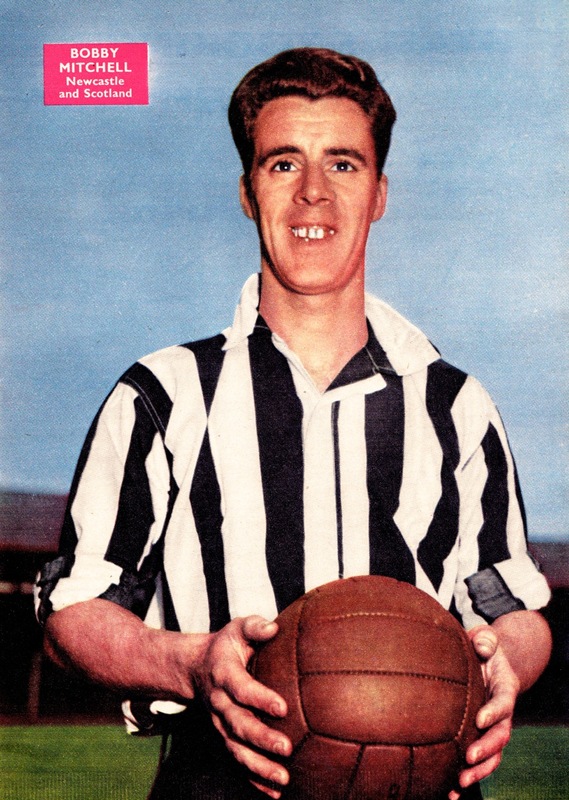 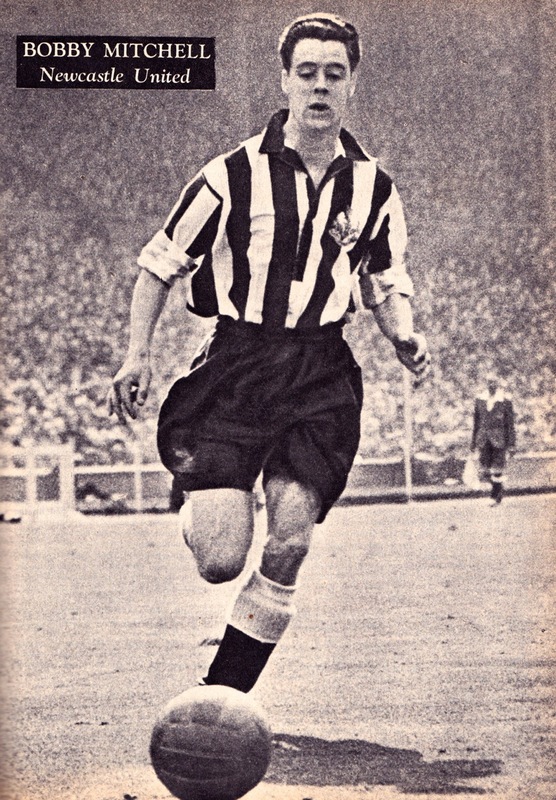 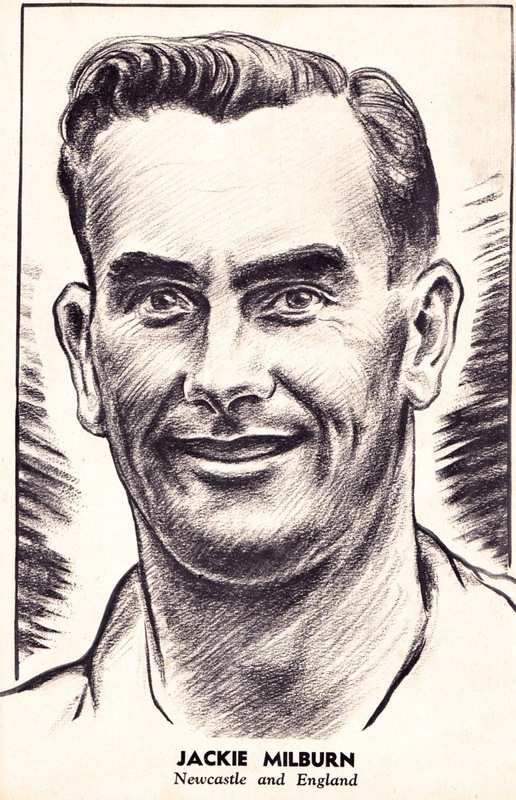 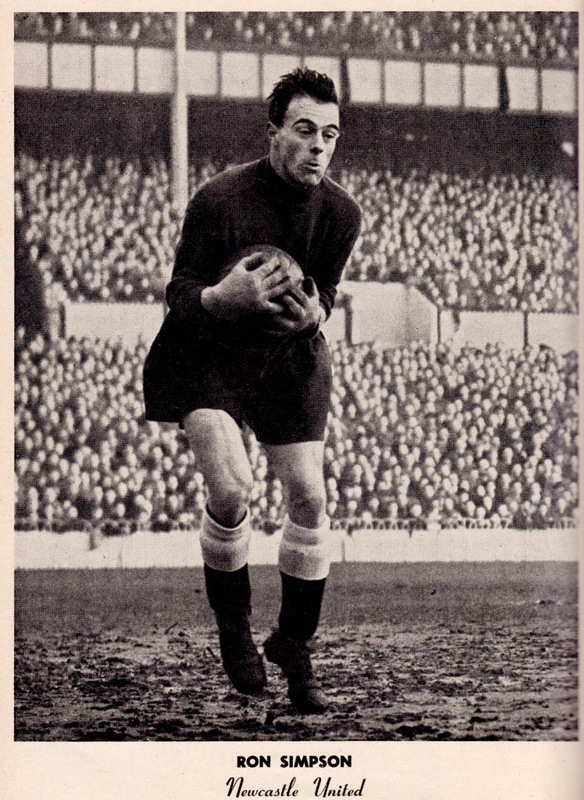 Jackie Millburn’s goals were decisive in two of those Wembley Finals and turned him into an enduring legend at St. James’ Park.